Do you remember the E-Runner Concept_One, a joint effort by Japanese racing driver Nobuhiro “Monster” Tajima and Croatian EV-builder Rimac Automobili, during last year’s 2015 Pikes Peak International Hill Climb “Race to the Clouds” event? According to TopSpeed, the group decided to release a production version of the Concept_One since electric vehicles seem to be on the rise. This would actually work considering the positive feedback from last year’s auto event. But more than just being an electric car that makes use of today’s innovative technology, the Rimac Concept_One promises to have a gorgeous styling, crafted interior and affordable pricing. 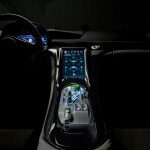 The road wasn’t easy for e-cars the past years. 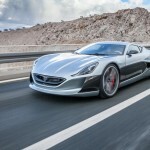 The public has yet to welcome these cars, and Rimac took five years to create a production-ready Concept_One. Back in 2011, Rimac announced the idea of creating a mass produced Concept_One with four ground-up redesigns. 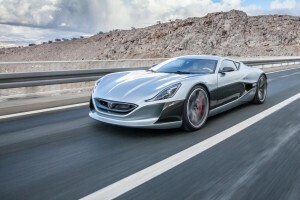 Everything on the car was developed and manufactured by Rimac, and the production version would probably boast of the same. 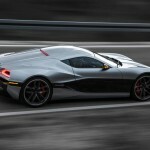 Mate Rimac, CEO of Rimac Automobili, said that the company’s goal is to create an electric version of existing supercars. He wants to create a technology that would make the supercar even better on every front—speed, entertainment and efficiency. 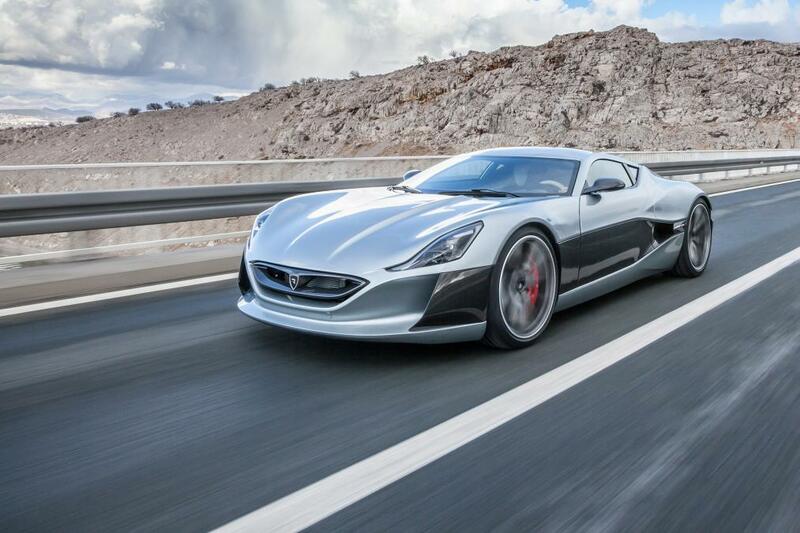 Rimac is aiming to create the “supercar” of the 21st century. Unlike other electric cars, the Rimac Concept_One actually looks aesthetically better than even some regular sedans. It is modern, futuristic, sleek and bold. If you look at it closely, you can even begin to imagine the concepts taken from Jaguar F-Type and XJ220, the Noble M600, a Bugatti, and the Koenigsegg Agera. The Concept_One would have 1,072 horsepower and 1,180 pound-feet of torque with 0-62 mph in 2.6 seconds, 0-124 mph in 6.2 seconds, and 0-186 mph in 14.2 seconds. It would also have a max speed of 221 mph. 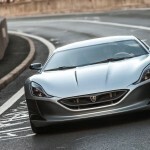 Pricing for the Rimac Concept_One is approximately 850,000 euros or $936,445.